Yes and I got It right! FREE FB! No WiFi Needed! I've been looking forward to use the New Globe Free Facebook as soon they've launched their partnership with FACEBOOK. It's been so long that I haven't used my SUN 0.facebook after they merged their network with SMART. And getting so much unending problem with SMART NETWORK using my SUN Sim Card I decided to get rid of it and bought GLOBE-TM Sim Card for only PHp35. Another thing to consider in changing sim card is to make the right APN that fit for your mobile phone in using Globe-TM Sim Card. In my case, I'm using Samsung S930 Android Phone. 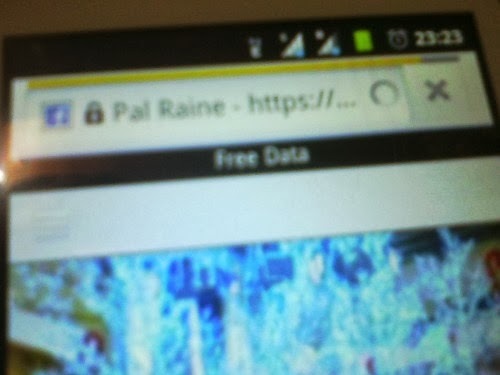 I bought my SIM Card yesterday and I really have a hard time looking for the right APN. Though they already have a default APN given as soon as you inserted the SIM inside your mobile. You cannot use that link if your APN is not yet ready, then you have to see to it that your GPRS is already activated too. Looking for the correct APN for my mobile is so difficult. I search for different Forum site and at last just tonight(Oct.8) I've seen the answer. Though I can see the E or the EDGE sign on my mobile I cannot still access the Globe Free Facebook. Problem resolved by the help of the PHCORNER Forumers. I still use the APN Default: http.globe.com.ph but deleted all the PROXY and PORT. This is only tested for Android Users. So thankful for the help. 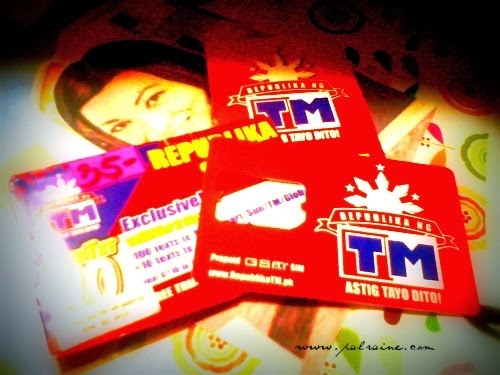 I can use now my FREE FACEBOOK using my TM SIM.